Promote a rational and conscious management of fertilizers, in all stages of their cycle, from the basic and practical research, to the production, as well as from their distribution to their use in the field. Promote, organize and support events and cultural, scientific, technical and academic initiatives, even with publishing activities. Promote and organize study tours and visits to production plants, experimental companies and other sites of interest. Create a center of discussion and divulgation of scientific, technical, environmental, economic and safety knowledge related to the production, distribution and use of fertilizers. Supply the associates with information, assistance and training services. Develop and maintain relationships and partnerships with individuals and institutions engaged in the same sectors, with no overlap, but with spirit of loyal cooperation. Represent the associates’ instances in the appropriate locations. 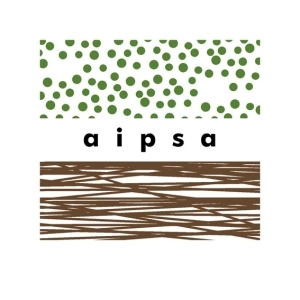 AIPSA –Associazione Italiana Produttori di Substrati di coltivazione e Ammendanti– the Italian Association for Cultivation Substrates and Soil Improvers Producers- aims to promote the use of the best quality cultivation substrates and soil improvers of controlled quality. 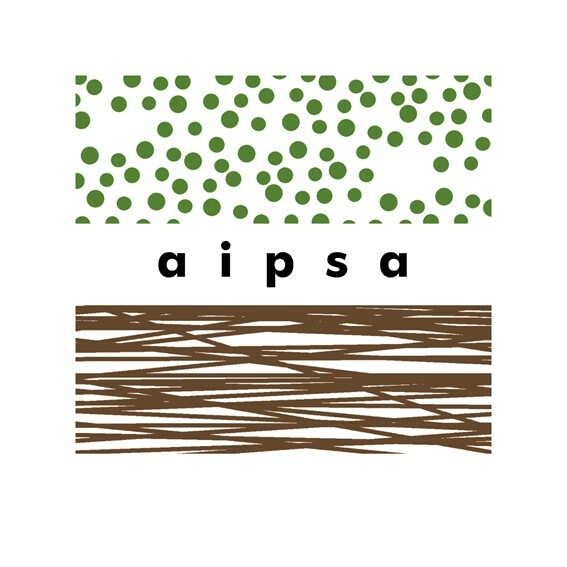 The desire of founding an association derives from the idea that sharing the common problems within the companies of the sector was a key element in order to enhance the productions and qualify the market. Substrates and soil improvers are indeed essential technical means for the vegetable garden-nursery sector. In recent years, the production and commercialization of these products has significantly grown and differentiated according to the increasingly specific user needs. Fertileva production plant is certified with Integrated quality and environment system Certification in compliance with UNI EN ISO 9001: 2008 (Quality) and ISO 14001: 2004 (Environment). At the beginning of 2013, the plant was awarded with the ISO 14001 certification, better known as “ENVIRONMENTAL CERTIFICATION”. This demonstrates the commitment of the company and its interest in limiting the environmental impact of processes, products and services and it also attests the reliability of the applied environmental management system. Obtained in early 2013, the ISO 9001: 2000 certification is the guarantee of the commitment to the achievement of the quality goals of the services and processes, as well as the pursuit of customer and external collaborators satisfaction. Men in their life on earth have certainly had an impact on nature. Their passage leaves an imprint, indeed. The Carbon Footprint is an index that measures the contribution human activities produce on the greenhouse effect. Expressed in tons of carbon dioxide equivalent (CO2 eq), the Carbon Footprint identifies the eq CO2 emitted for the production of certain goods and services throughout the life cycle, considering stages both directly and indirectly attributable to the production of good-service. Fertileva production plant carried out the “Evaluation of the Life Cycle” of products, processes and activities during the entire production cycle of fertilizers, from raw materials acquisition to depletion / disposal / end of life ( “from the cradle to the grave”). The identification of mitigation strategies and neutralization of determined impacts is underway. 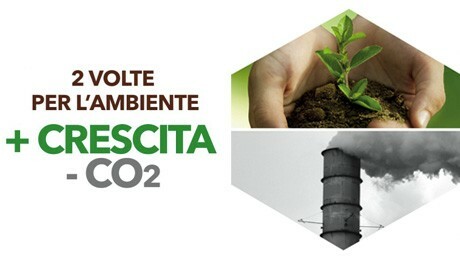 This evaluation was carried out with the technical and scientific support of the company Agreenment srl., Academic Spin-Off of the University of Basilicata. RINA Service has certified the results.